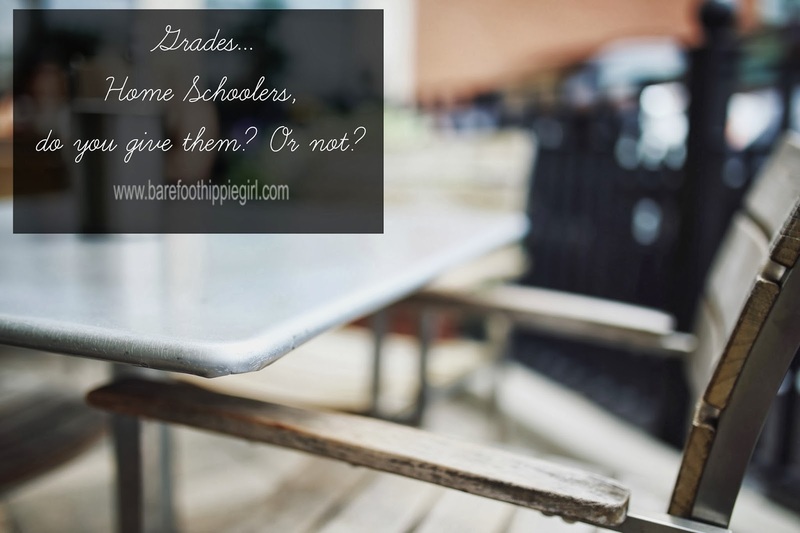 When you mention traditional (non home-school) school, the topic of grades almost always come up. Grades being A, B, C, not first, second and third. Grades are the standard of measure for progress and learning of the student for parents' and teachers' benefit. Well, except for spelling tests. Then they either get 100% or not. That is all. My mom used a number system of 1 to 5, with 5 being the best and 1 constituting failure. Or something like that. My mil actually filled out her kids' transcripts with B's for everything. Which, personally, I thought was ridiculous. It labels everyone as mediocre in everything and excelling in nothing. Not exactly accurate or inspiring. At this point in time, I am my kids teacher and parent and it is easy for me to see their progress or lack of progress, with out A+'s or E's. The kids are thrilled when I mark their completed work with an appropriate "good job!" or smiley face. That makes their day. I think it encourages them to continue working hard. A little bit of praise and affirmation goes a long way in the motivation department. I must mention that my kids are still young. They are in 1st, 4th and 6th grades. Having a grading system is not necessary yet. Next year however, I will have a middle schooler. And I plan to study up on keeping track of credits and classes, so that when it is time to fill out a transcript, I don't have to guess or fudge on the details. It can be accurate because I have kept accrete records. I know that Susan Wise Baur broaches this top-class credits-in her book, A Well Trained Mind. I will see what she recommends, plus what is required to graduate and then I will start keeping records. 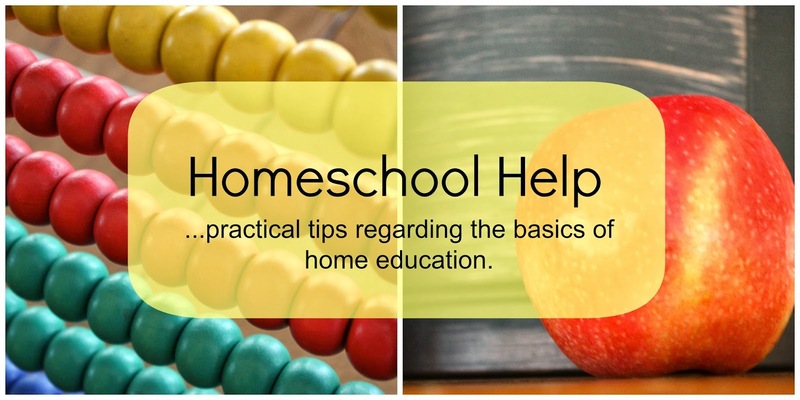 If you are a homeschooler, do you use grades? How? Have you started keeping grade records for your kids' transcripts? What resources do you use?